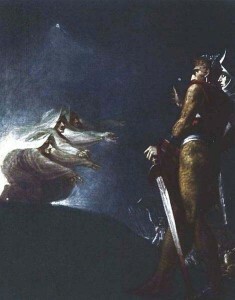 Today, Macbeth is best known for the play based loosely on his character by William Shakespeare. However, though the play depicts him as a murderer and usurper, available historical data indicates that Shakespeare’s rendition of the Scottish King is far from accurate and bears little resemblance to the man that ruled at the dawn of the 11th century. Macbeth is widely believed to have been a strong and respected warrior. He was thirsty for power and wanted to become the next king. It said that he engaged the reigning king, Duncan I, in battle at a place called Elgin in Morayshire, and, upon his death, took control of the whole kingdom. Macbeth noted the looming danger of rebellion from Duncan I’s strongmen and decided to strengthen his shaky claim to the throne by entering into an auspicious political marriage. He took for his wife a woman by the name of Grouch, who was either the daughter of Kenneth II or Kenneth III. In tying himself to this politically powerful family, he gained the influence of their supporters, and so strengthened his position as King. Just five years after his crowning in 1040, Macbeth confronted and killed the previous King’s father, Crinana of Dunkeld, in battle. With the two previous Kings gone, and Duncan I’s wife and children taking refuge outside of Scotland, Macbeth encountered little resistance to his reign. For the first 14 years of his rule, he was renowned by many as a just ruler, bringing prosperity to the land and campaigning for Christianity. It is reported that he was close to the reigning Pope and at one point in time travelled to Rome for a jubilee celebration ceremony. Macbeth is known to have been deeply entrenched in strong values of lawfulness, and he was embraced by the general populace. Such was his bravery and might that he made successful forays over the border into Northumbria, England. In addition to being a just ruler and successful military tactician, Macbeth is also described as having been rich and philanthropic. He won many of the hearts of his people by exemplifying the extent of his kindness, giving monetary aid freely to the poor and needy. As stated above, after Macbeth had met and defeated the reigning King in battle, Duncan I’s wife and children fled Scotland to take refuge. His two sons would later become Malcolm III and Duncan III, both of which would eventually follow their father as Kings of Scotland. While in hiding, Duncan I’s son Malcolm started marshalling support from England. He and his supporters befriended English rulers and began plotting how they would attack and retake Scotland. They knew that Macbeth was a strong leader and so they planned to mobilize their supporters quickly so as to take the Scottish King by surprise. It took Malcolm 14 years to garner enough support to allow him to attack Macbeth’s kingdom in an attempt to restore his family’s political precedence. In the year 1054, with the help of the English army, Malcolm made his first attempt to unseat Macbeth from the throne. Although his initial invasion efforts did not win him the throne, Malcolm knew that he had weakened Macbeth’s control and that it would be possible to overthrow the newly destabilized kingdom. Therefore, Malcolm retreated back to England to revise his strategies and gather more support for a duration of three years between 1054 and 1057. Back in Scotland, Macbeth adopted a style of ruling different than what he had practiced during the first 14 years of his reign. He became more of a dictator and embraced a conservative style of leadership in an attempt to secure his position of power. In England, in the year 1057, Malcolm and his brother were preparing to launch their second and final assault on Scotland. 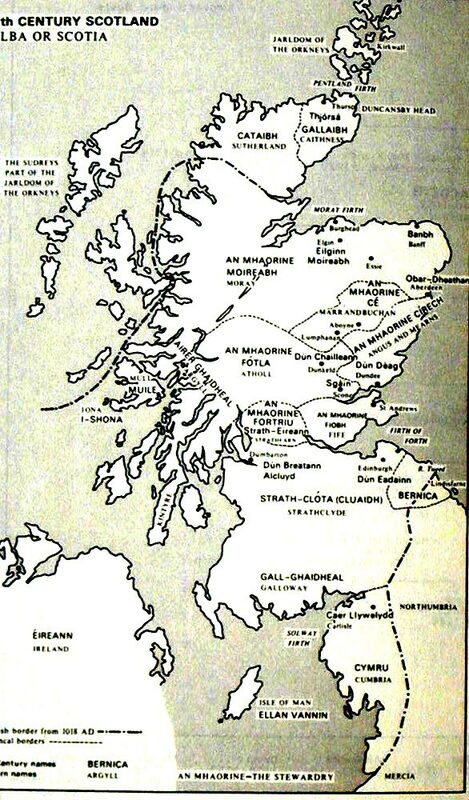 They had managed to convince some of Macbeth’s allies including the Earl Sirwand of Northumbria to support their cause. Backed by more men than before, Malcolm was confident in his ability to win back the throne. 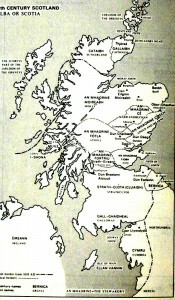 His forces met with the King’s on August 15 at Lumphanan, which was located near Aberdeen. It was during this battle that Macbeth lost his life and kingdom. It is said that Malcolm beheaded Macbeth before taking his remains to a Iona for burial. Even with the death of Macbeth, Malcolm was not yet able to secure the throne. The title of King was claimed by the defeated ruler’s stepson, Lulach. The newly appointed King encompassed none of his father’s political abilities and failed to meet the expectations of his subjects and generals. Various historical publications refer to him as “Lulach the Fool,” as his reign was ended prematurely. After Lulach had been crowned King at Scone, he was defeated and killed less than a year later by Malcolm at Essie in Strathbogie. 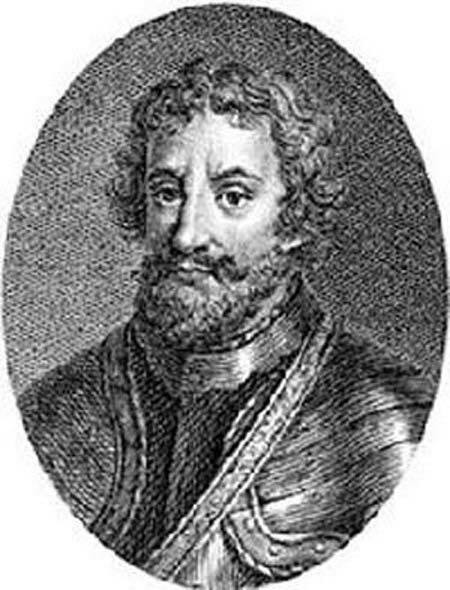 With no heirs from Macbeth’s lineage remaining, Malcolm assumed the throne as King Malcolm III. Though Macbeth is best known as the nefarious character from Shakespeare’s play, the historical man’s life and reign are still appreciated. His life and legacy is preserved in the artifacts and histories contained in various museums around the world. Some draw inspiration from his courage; others learn from his costly mistakes in leadership.